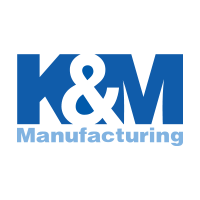 Use the KM 1110 Uni Pro Seat Assembly as a high quality replacement seat in multiple lawn mower and turf applications. 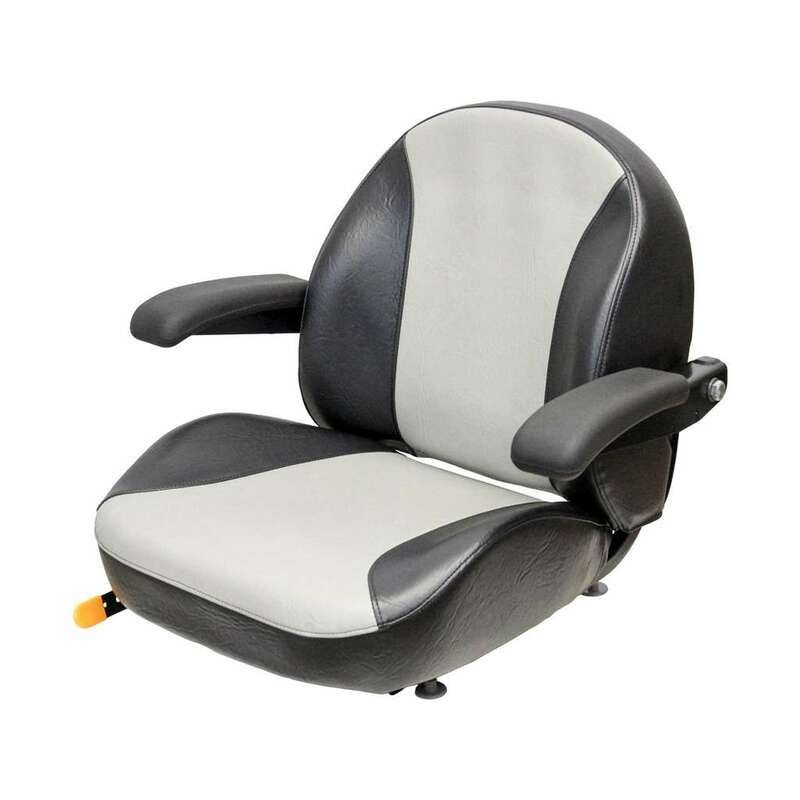 This seat features EVC cushions for added support to isolate vibration, allowing you to ride in comfort while you're busy at work. Mounting pattern (W x L): 11.25" x 11"